Take a trip through a forest full of cute animals in this mahjong connect game. 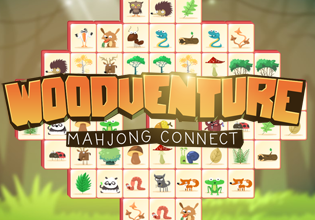 Enjoy a quirky Woodland themed Mahjong game. Match the animal pairs to clear the boards and progress.